Flashcards for kids are often saddled with a bad reputation. And indeed, drilling a child relentlessly with the same set of flashcards in the same manner over and over again might cause the youngster to get a little bored with them. On the other hand, repetition is critical for articulation practice and other speech therapy techniques. So what’s a parent to do? Try incorporating games that your child will enjoy into the flashcards routine. Customize the games to your child’s particular interests, if possible. 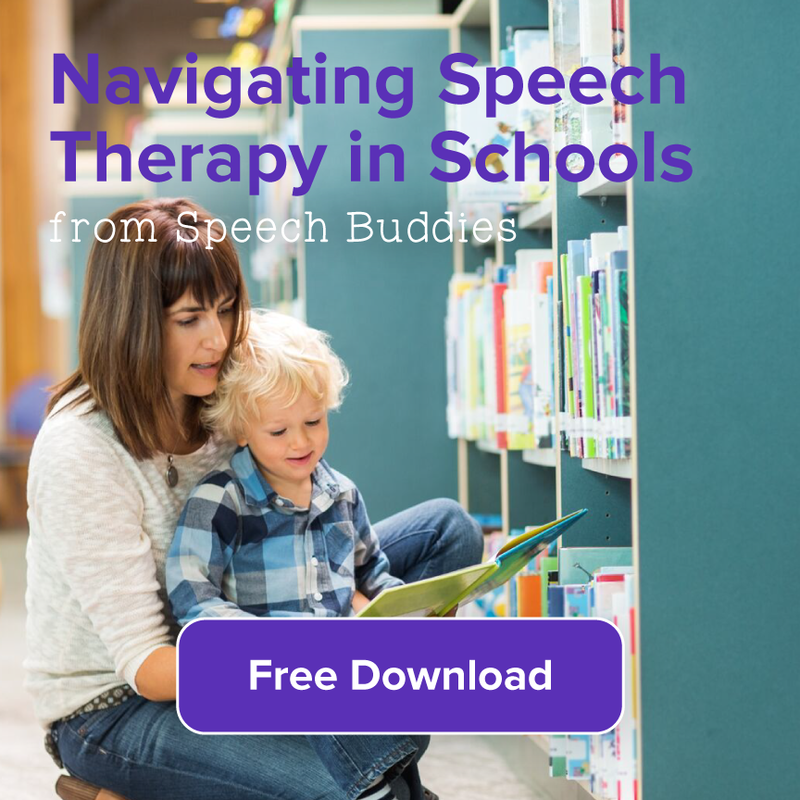 And as always, talk to your child’s speech-language pathologist (SLP) and find out what games she is using in speech therapy to keep your child engaged. She can also offer some advice for customizing flashcard games and the flashcards themselves to your child’s particular speech and language needs. Educational flashcards for kids abound, but they can be pricey, especially if your youngster will go through a whole slew of them in just a few weeks. Consider making your own flashcards. 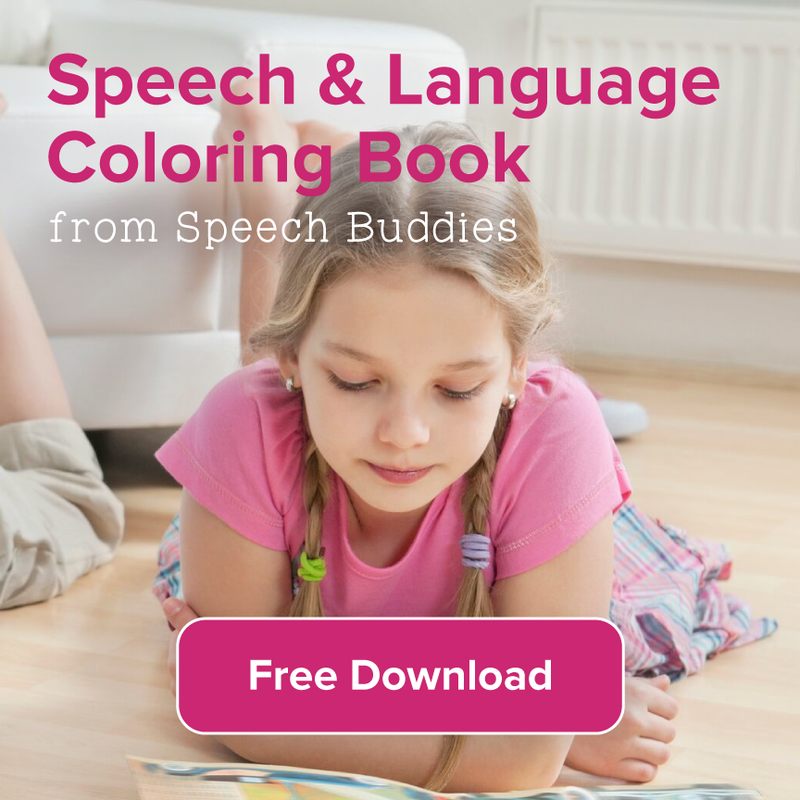 With a little time investment, you can make bundles of flashcards that are geared toward your child’s specific speech therapy needs. If you’ve been following our interview series, you might remember that Tori Starling, mom of a child with apraxia, has used flashcards extensively. She also blogged about how she made her own flashcards. If you wish to follow Tori’s method, use a different color of card stock for each set of sounds for the flashcards. (For example, use red for all the “r” sounds.) Use a ruler to divide the paper evenly and cut out the squares. Print the word or letter clearly in large letters. Or, if you wish to add images, create a sheet of flashcards on your word processor and copy appropriate images to each flashcard. Laminate the printed flashcards for durability. Many kids love surprises. Simple prizes and small toys are just more exciting when you pull them out of a grab bag. Use the same approach with your flashcards. Place the flashcards into an empty canister or grab bag. Have your youngster pull them out one at a time. Remind him that before he can pull out a second card, he must try to articulate the sound or word on the first card. If you have a squirmy kidlet who doesn’t like to sit still, try combining flashcard drills with physical activity. If your kid loves soccer, for example, take a bunch of flashcards outside while the two of you play. 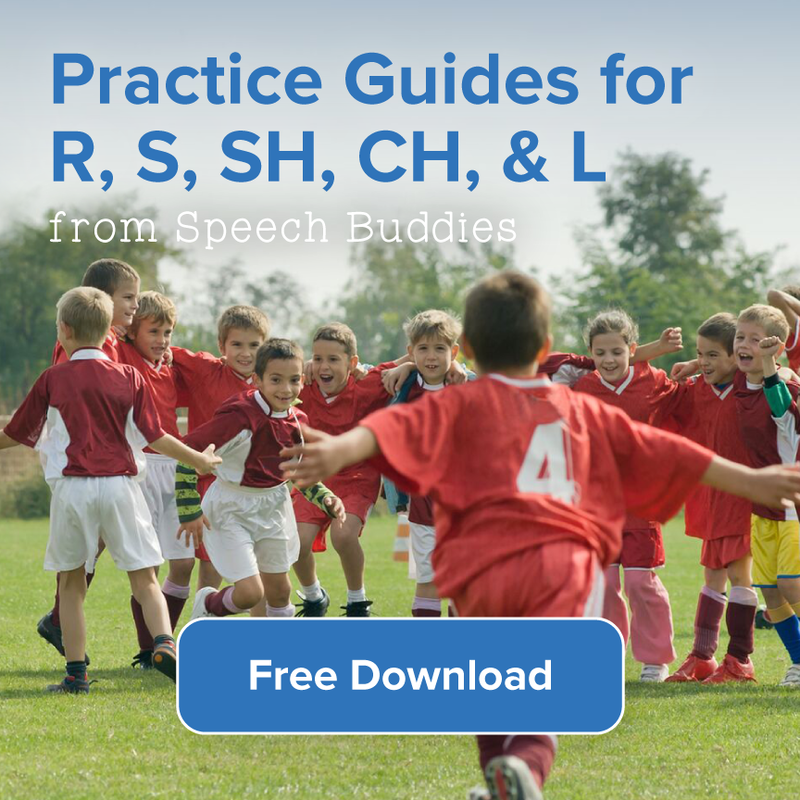 Each time your child kicks the ball or scores a goal, he must say a flashcard sound or word. 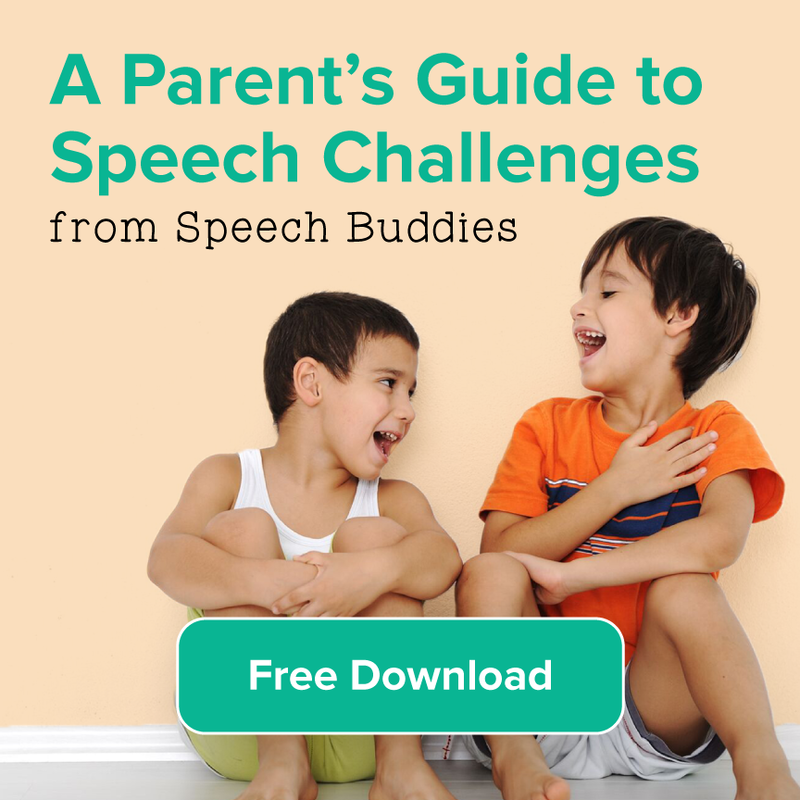 You can also create a speech therapy version of the classic game, “Mother May I?” Your child will say something like, “Mother may I take one giant step forward?” You will hold up a flashcard. After your child responds to it correctly, he can take a giant step forward. Whenever possible, customize these games to your child’s interests. This will keep him more interested in doing them. For example, your child might love trains. Create a flashcard “track” on the floor by spacing out the flashcards to mimic a toy train track. Your child can drive a toy train over the flashcard track, verbalizing the sound or word as he passes each flashcard. 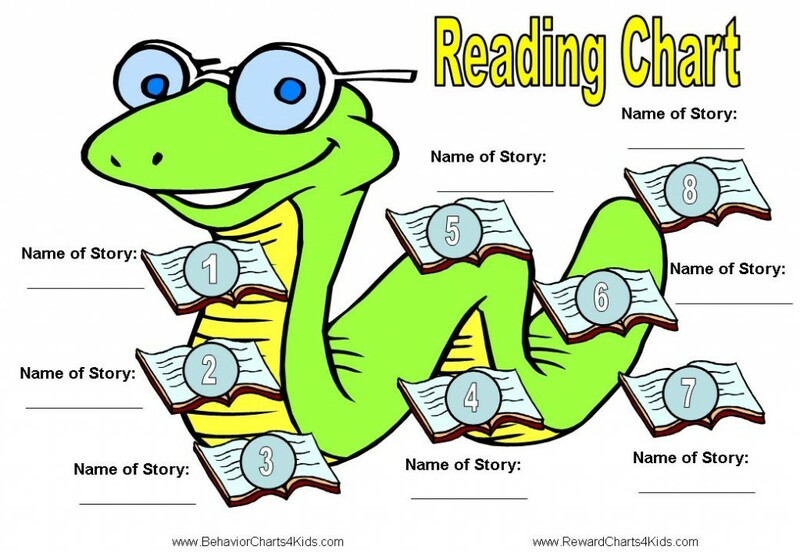 According to the American Speech-Language-Hearing Association (ASHA), one out of five children in the U.S. experiences difficulties with reading. Furthermore, most children who struggle with literacy also display poor speech skills. It’s important to set aside regular time for reading with your child, but you can also work on flashcards at the same time. Try making a set of flashcards that are customized to your child’s favorite book. For example, if your child’s favorite story is “Goldilocks and the Three Bears,” the flashcards might feature a bear, a bowl of porridge, a chair, etc. Arrange these customized flashcards so that they are all visible while you read the story with your child. As you read each word that corresponds to a flashcard, your child should point to the appropriate flashcard and articulate the word.